Congested Auckland roads may be contributing to an ongoing increase in air travellers choosing to use Hamilton Airport. Visitors on e-bikes cut a path from Garden Place, motors kicking into gear with the crank of a pedal. 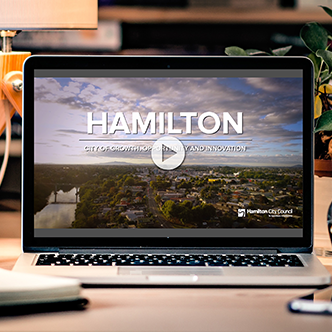 Hamilton's strong economy and geographic location make it a great choice for businesses looking to relocate. 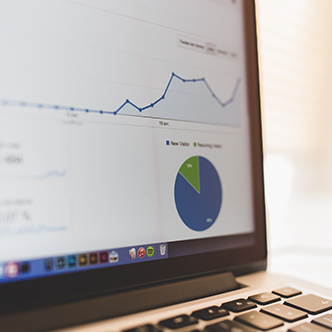 Our resource section compiles the latest and most relevant videos, documents, economic data links, images and partner organisation links. 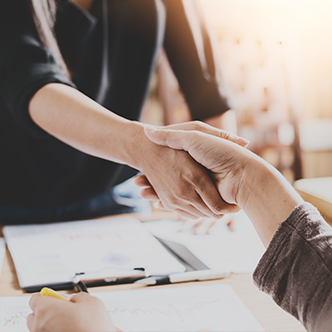 Take a look at some of the current business investment opportunity available in Hamilton and close surrounding areas. 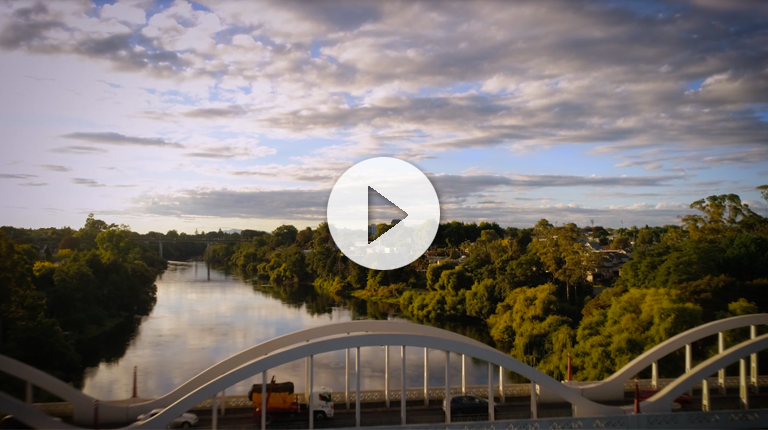 Nestled in the heart of the Waikato in New Zealand, Hamilton is a growing city with a range of opportunities for businesses and investors. It’s a city of growth, opportunity and innovation, and the perfect place to build your future. 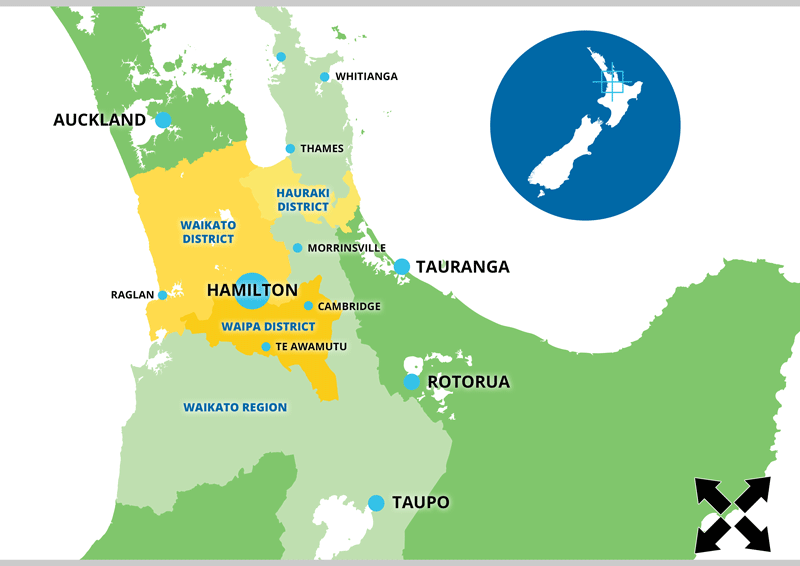 Hamilton is New Zealand’s largest inland city with the mighty Waikato River running through the middle. More people are moving here as it’s a modern, innovative city with affordable living costs and thriving businesses. 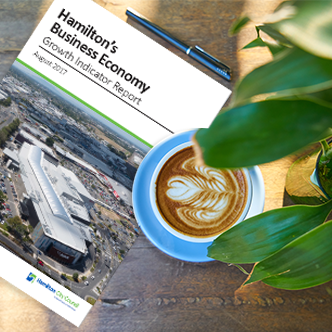 Hamilton’s economy is strong, diverse, flourishing and part of the ‘golden triangle’ of economy and freight with Auckland and Tauranga. The golden triangle accounts for two-thirds of all freight in New Zealand. We’re also home to some of New Zealand’s more innovative and export-driven companies and research institutes. Our proximity to international ports and New Zealand’s busiest international airport mean we’re highly connected to the rest of the world. Hamilton is a business-friendly city. Industrial land and office space are readily available with affordable rent ideal for businesses of all shapes and sizes. Ultra Fast Fibre is available throughout our city and our low risk of disruptive natural events, make it a reliable location to do business. Australasia's largest base hospital is based centrally around the beautiful Hamilton Lake. The city has beautiful urban elements with river paths, parks, playgrounds, world-class Gardens and a Zoo to keep you entertained. Not only are we part of the mighty Waikato, we also have a strong link to our neighbours, Waikato and Waipa Districts, to build on our strong sub-region as the city and economy doesn't stop at the city boundary. 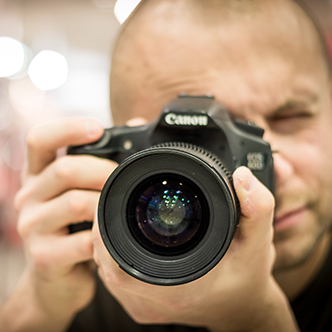 » Click here to view our lifestyle video and see all our other handy resources. Due to its central location and key road and rail connections, Hamilton is becoming an important logistics hub. Our innovative technology providers support the rich farmland surrounding the city and beyond. Hamilton known for its top-quality education institutes at all levels from pre-school to tertiary. 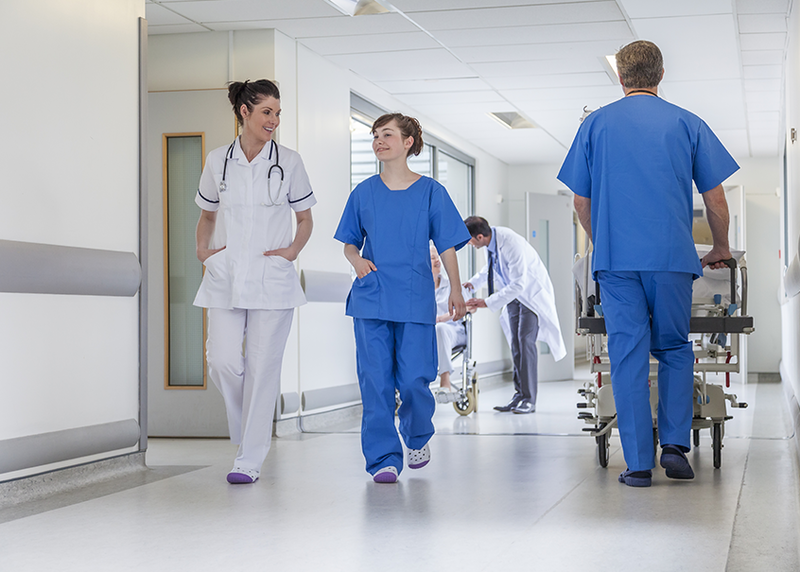 Australasia's largest training hospital is located in Hamilton as well as strong private health businesses. Critical data and research centres and based in Hamilton as the city has a low natural hazard risk. Hamilton is home to a number of manufacturers who use leading technology to develop high value products. 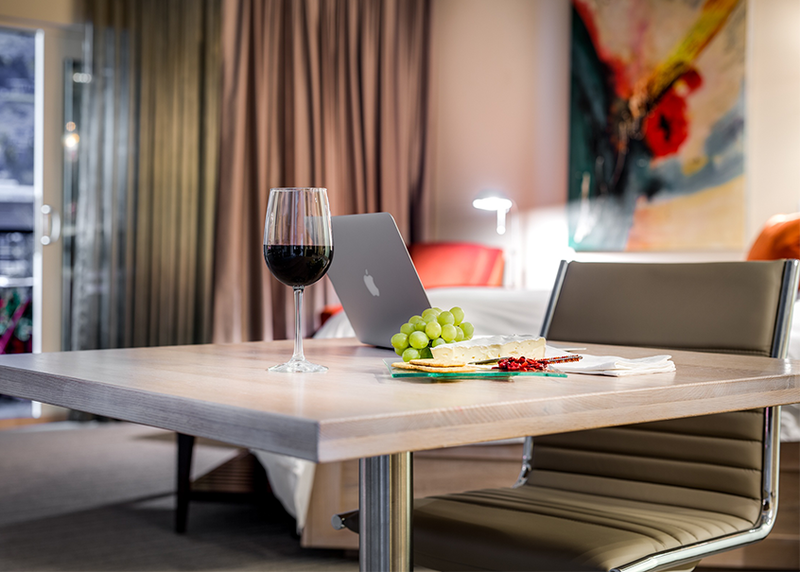 Hamilton is the gateway to a bustling tourism area with a number of internationally-recognised locations. Find the latest and most relevant videos, documents, economic data links, images and partner organisation links in one easy place. Hover over the images below then select the section you’re after. If you're interested in receiving the newest information and updates, add in your details and we'll let you know when there's something interesting to tell you about.